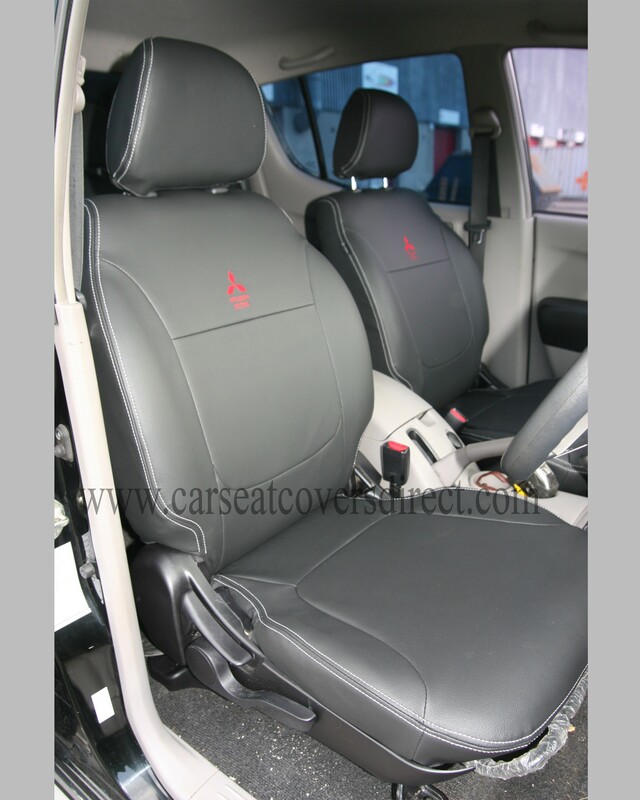 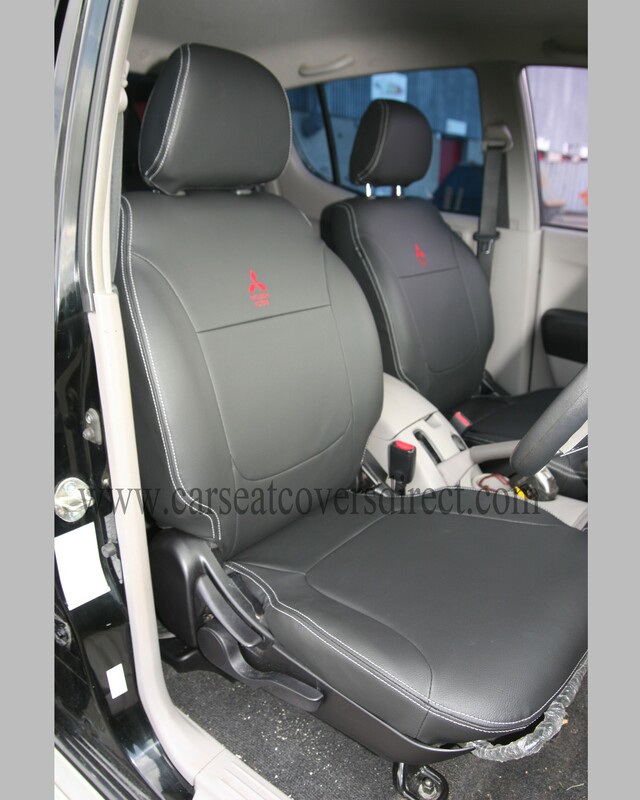 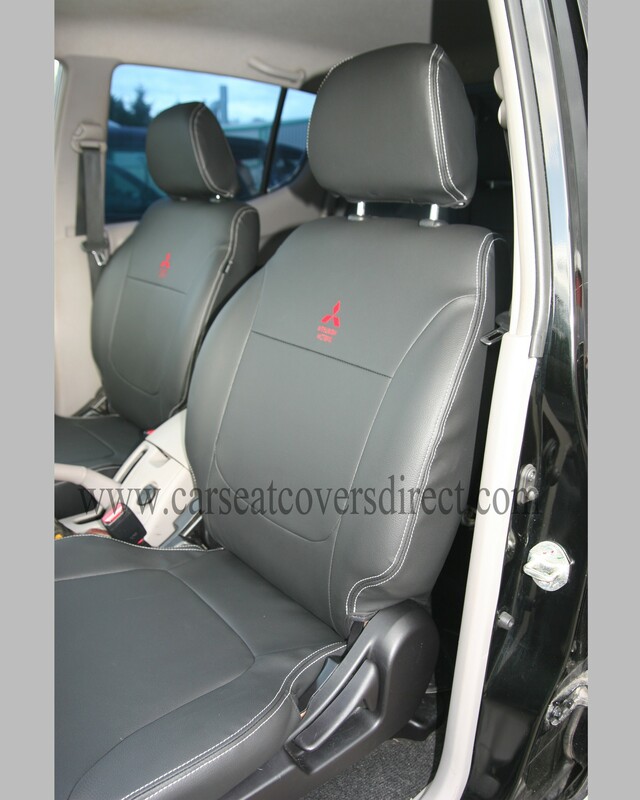 MITSUBISHI L200 4th GEN (2010-present) fully tailored car seat covers. 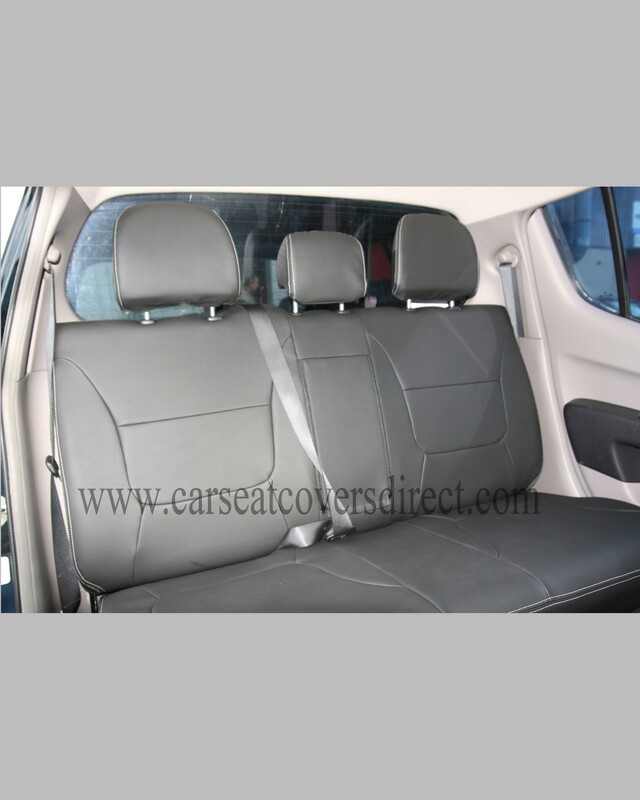 The price stated is for the seat covers pictured. 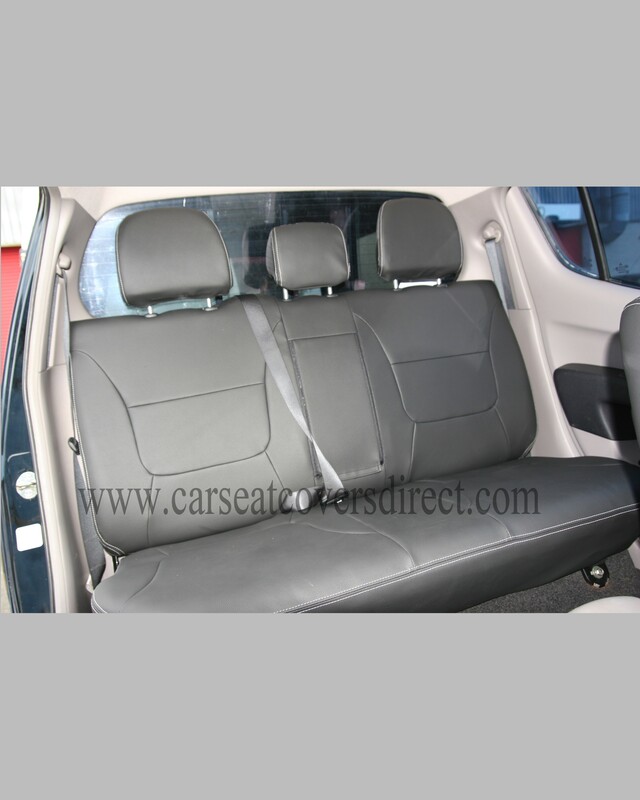 All black leatherette with silver double top stitching and 2 logos. You can swap materials or colours for no additional cost.